Nightmare: Arsenal fans better hope Emery isn't tracking move for World Cup winner - Opinion | The Transfer Tavern | News, breakdown and analysis on all things football! Aaron Ramsey’s recent heroics for Arsenal will sting fans even more due to the fact he’s leaving after this season. Indeed, after being somewhat undervalued throughout his career at the Gunners, the Welsh wizard’s decided to move onto better things at Juventus. So, now Unai Emery’s side are in a dilemma. They definitely need an adequate replacement for the multi-functional Ramsey but may not be able to spend big for it, with the Daily Mail reporting earlier this season that the Spanish coach would be on fairly tight budget restraints this summer. 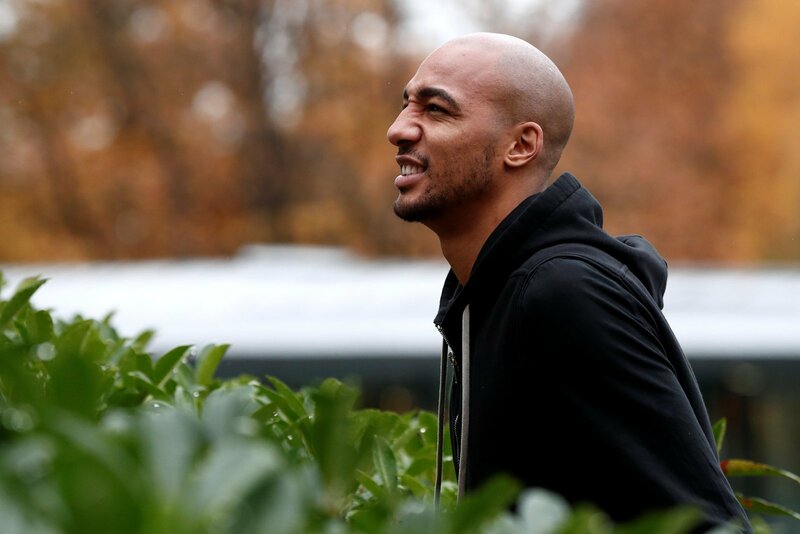 Well, according to reports from Italian outlet TMW, the North London giants are looking to sign a former Sevilla student of Emery in the World Cup-winning Steven N’Zonzi. They had worked together in Spain during the Spanish manager’s successful years at Sevilla, with whom he won multiple UEFA Europa League trophies. However, since then, their path’s haven’t been equally successful. While Emery’s maintained his impressive run, the former Blackburn Rovers ace has fallen off the grid in Serie A. In a disappointing season for Roma, the Les Blues ace has been among the underperforming players. He’s given a series of terrible performances, being outwitted in midfield by the league’s technicality. Indeed, he’s looked quite uncomfortable in the Italian capital, proving unable to make an impact using his towering presence in 27 league appearances. Though he looked impressive for Sevilla, it’d be foolish for Arsenal to try and sign someone else’s scraps. 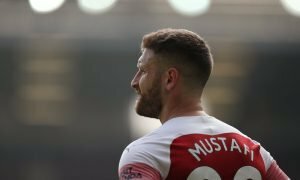 The 30-year-old is too slow and inconsistent to match their electric style under Emery. While the Spanish gaffer’s fond of the Frenchman, even he would know the midfielder isn’t the solution to his problems. 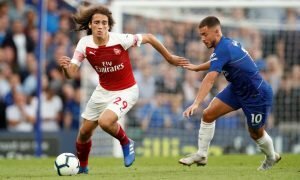 The Gunners need to get younger, not relying on struggling fairly big names.